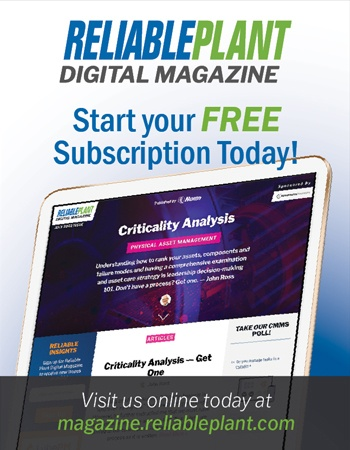 Allegiant Air recently selected Honeywell to provide maintenance, repair and overhaul services for its auxiliary power units and select avionics components across its fleet of new Airbus A319 and A320 aircraft. The agreement also includes the replacement of auxiliary power units (APUs) with Honeywell's 131-9A version. "This strategic decision will increase the longevity of our aircraft and ensure our fleet is equipped to provide our passengers with a seamless travel experience from gate to gate," said Scott Sheldon, Allegiant Air’s executive vice president, chief operating officer and chief financial officer. "These upgrades not only make maintaining our new fleet easier and more efficient, they also bring extra reliability to our aircraft. That translates to reduced delays and an overall better experience for passengers." Honeywell's 131-9A APU is expected to help Allegiant achieve lower maintenance costs, enhanced reliability and annual fuel savings of $7,000 to $13,000 per aircraft. The 131-9A should also help reduce flight delays and cancellations. In addition, the airline will enjoy direct support with Honeywell's APU and cockpit technology maintenance and service offerings. All maintenance, repair and overhaul work for avionics and APUs will now be completed at certified Honeywell facilities. "Our agreement with Allegiant strengthens our ties with a growing airline, providing them with Honeywell's award-winning technology that provides the highest APU reliability in the industry and improves the customer experience," said Ben Driggs, president of Honeywell Aerospace’s Americas division. "The technologies and services we are providing the airline today will propel them into the future, helping them better compete in an already fiercely competitive industry."